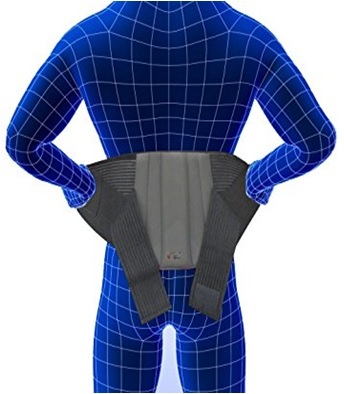 Comfortable immobilization for everyday use in mild back ache. 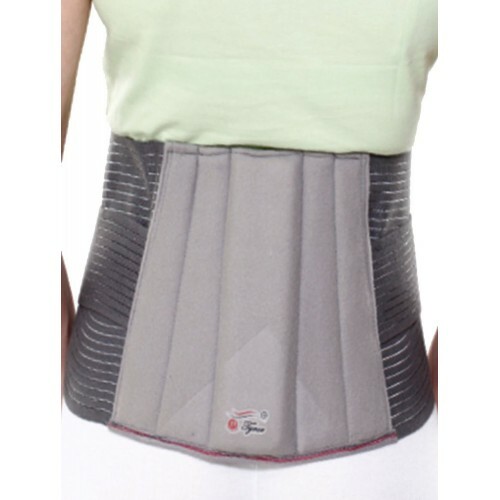 Tynor Lumbo Sacral Belt provides snug immobilization in low back ache. It is often worn throughout daily routines Its applications embody body part rubor, saucer syndrome, low ache, bodily properly fatigue, bodily property deformities, mechanical stresses thanks to poor posture and osteoporotic pain of the body part spine. Designed with versatile back splints, so as to produce snug support to the rear throughout long operating hours also as travel. 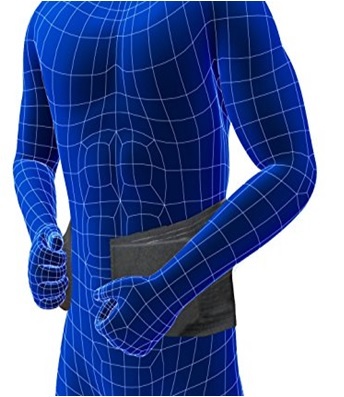 extremely porous elastic webbing improves ventilation and luxury. 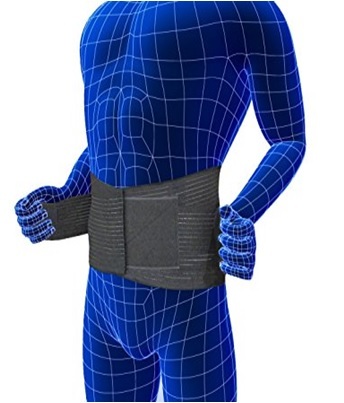 Double pull elastic mechanism provides further compression & improves splinting action. 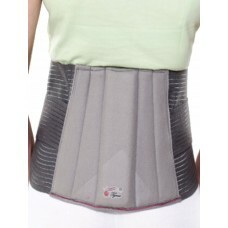 It additionally provides stabilization throughout bone fracture and injuries. 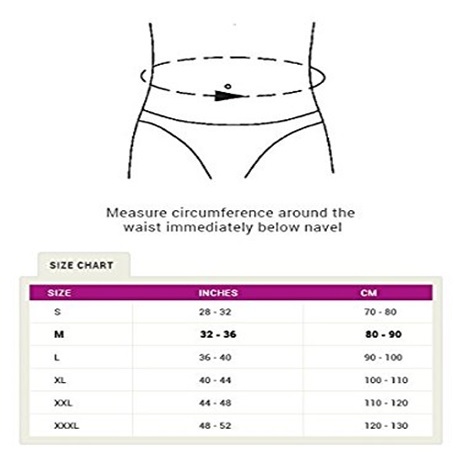 Having Hook loop closures that provide excellent fitting of the belt round the waist. Some product care directions area unit hand wash with gentle detergent, don t make clean, iron and bleach.